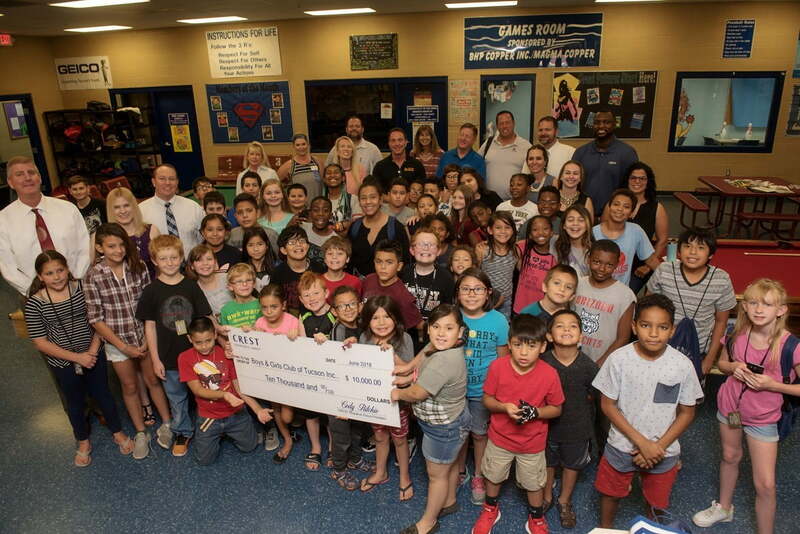 Crest is proud to be partnered with Boys & Girls Club of Tucson for a year long sponsorship. Giving back to our communities, especially when it involves the future of our youth, is extraordinary. Some of their annual events, available for community participation include: The Event, Party With a Purpose, & The Steak and Burger Dinner. They even have a team, “Great Futures” in El Tour de Tucson 2018!